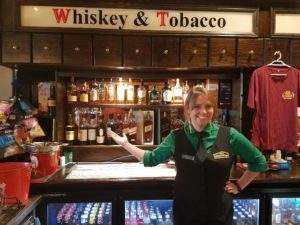 The Irish Village is more than ‘a bar’… it’s a good old fashioned PUB! Run by staff with big personalities who not only love working the bar, but also the crowd! If you want to ‘have a yarn’ or need to ‘chew the fat’ then pop down to The Irish Village… we’ve the ‘Best Craic in Town’. And if you fancy something more besides just Great Service, stay a while and watch the game on our bug screen televisions. With a huge selection of Irish and international draught beers on tap and an extensive array of spirits and wines, you won’t go thirsty. 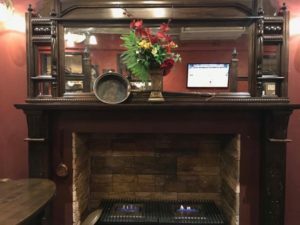 Plenty of separate areas withing the building for you to find ‘just the spot’, everything from function rooms, restaurants serving authentic quality Irish Fare, games rooms equipped with xBoxes and the like and of course the mandatory beer garden. Enjoy the great atmosphere of live entertainment programs, promotions and prizes – don’t worry, we’ve got Pay Wave, ATM and Eftpos Facilities! Round it out with Kino and you got a glimpse of what The Irish Village has to offer. Pop down and check it out… you won’t be disappointed!